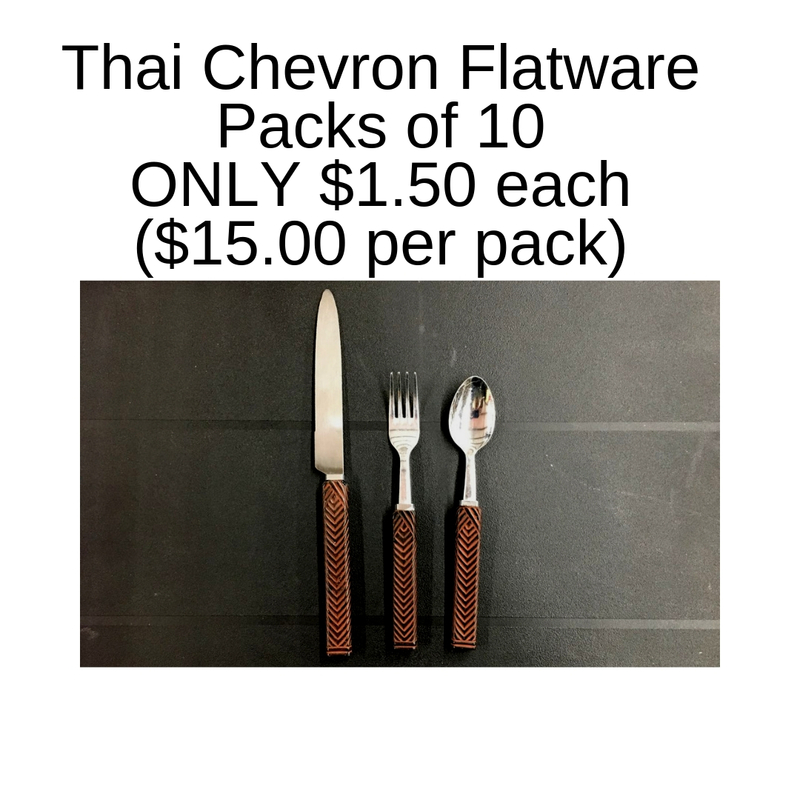 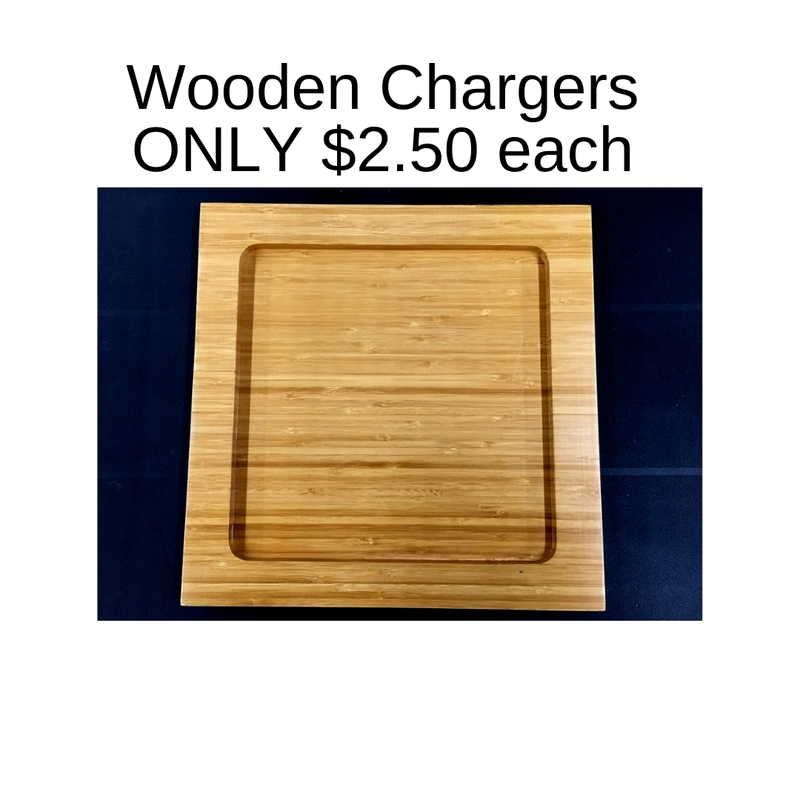 This is only a small selection of the products available. 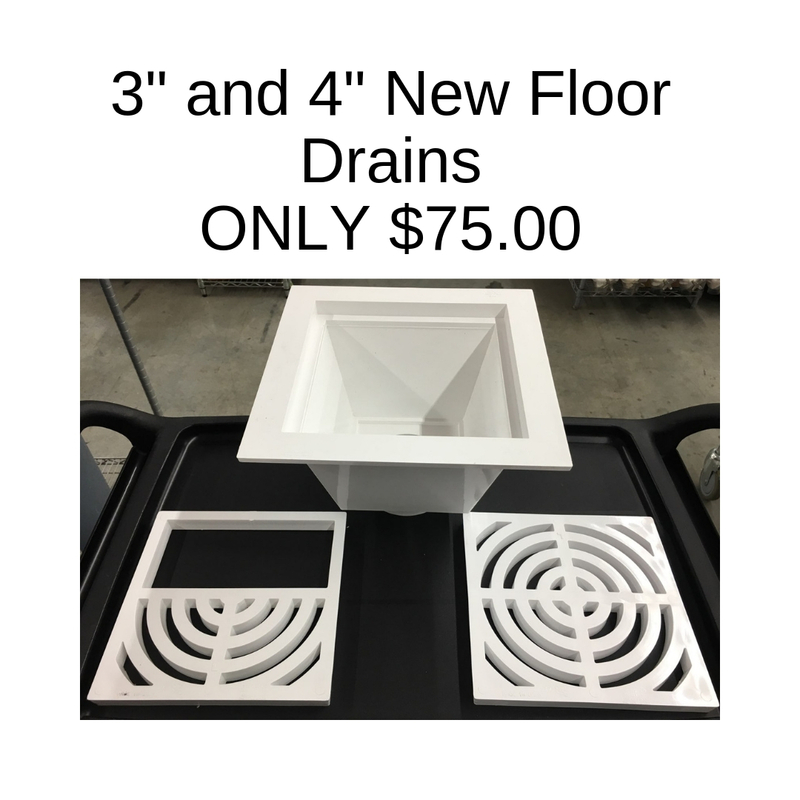 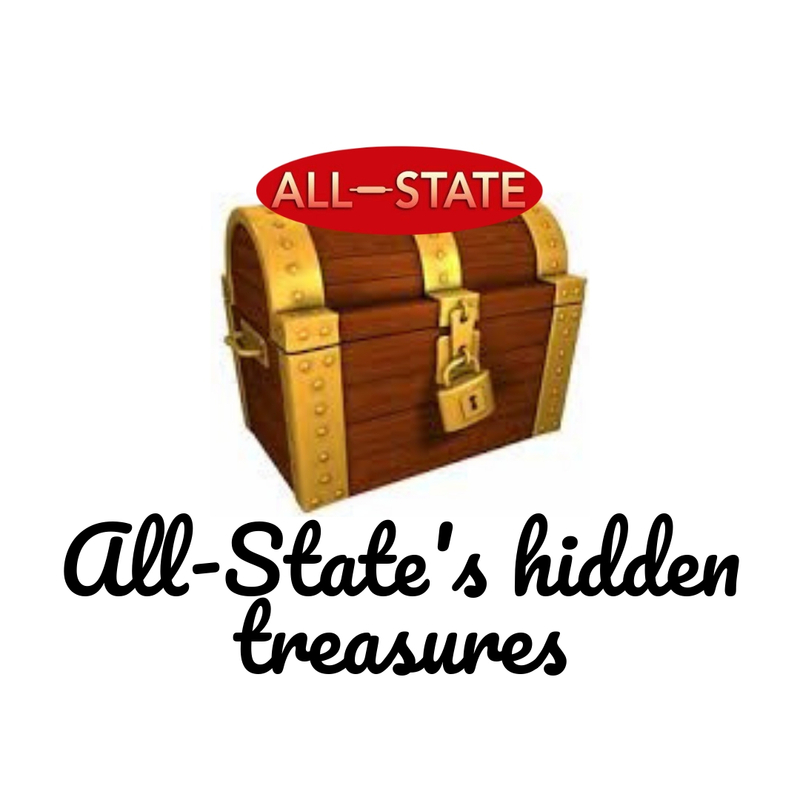 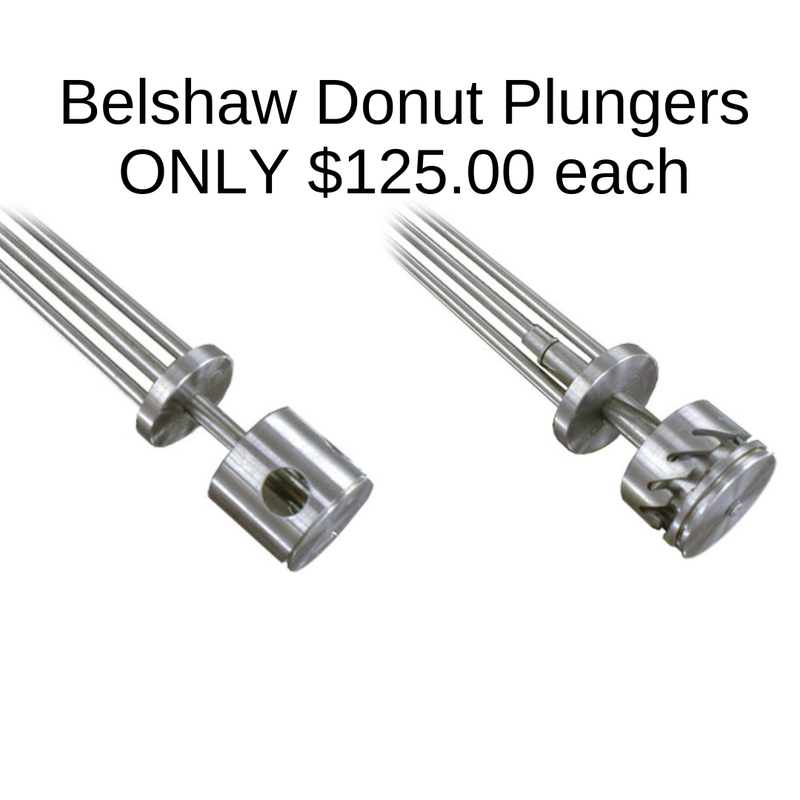 Give us a call at 336-274-8728 or contact us HERE to get a quote today. 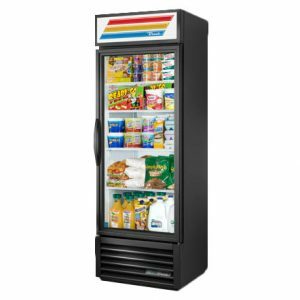 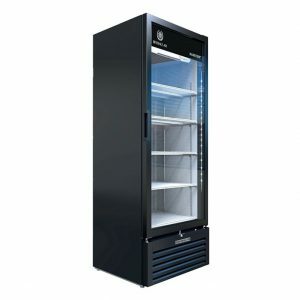 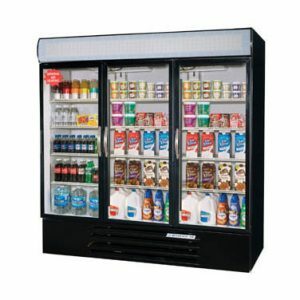 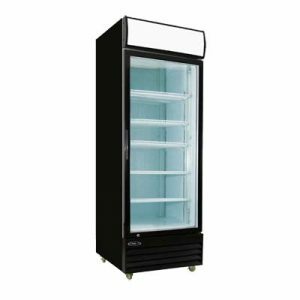 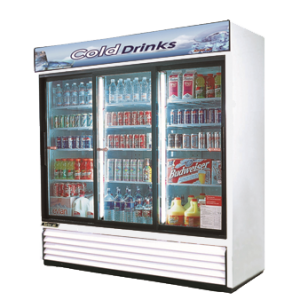 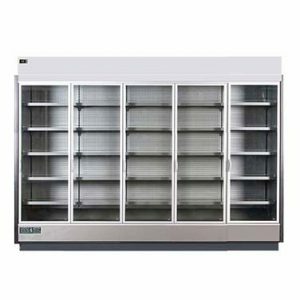 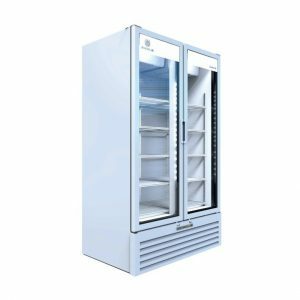 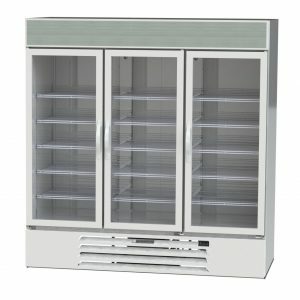 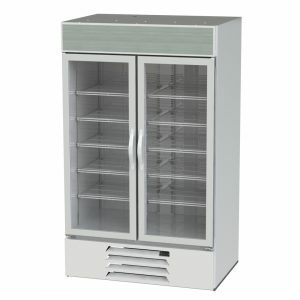 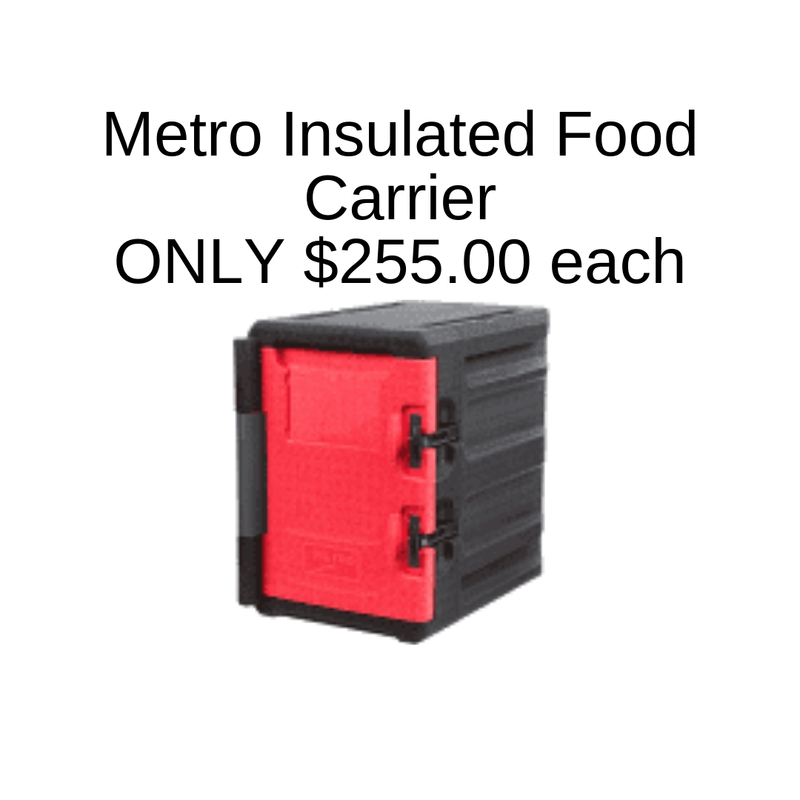 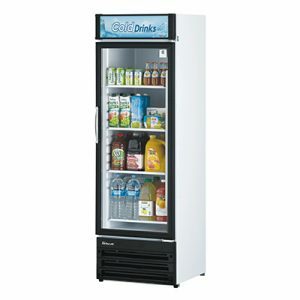 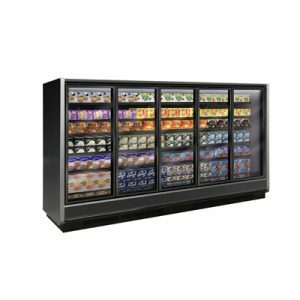 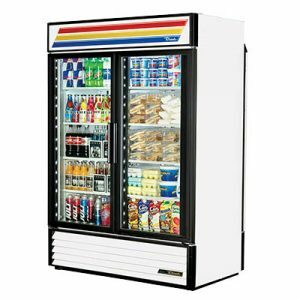 Kool-It Refrigerated Merchandiser 23 cu.ft.